Teaches you with diagrams and cogent explanation how to smoke food in family rather than commercial quantities. An invaluable reference work, the first of the kind that evaluates the equipment and methods of smoking. Classic reference covers all of the basics every home cook needs to know about smoking their own meats and fishes. 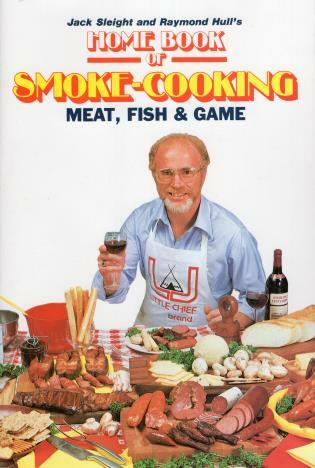 From how to get started to smoking game meat, Hull and Sleight give tips and advice that anyone can easily follow. How to smoke a variety of foods, including turkey, cheese, sausage, fish, beef, nuts, wild game.